As you can probably imagine, living in LA offers a enormous mixed bag of events, activities and experiences to explore with kids. 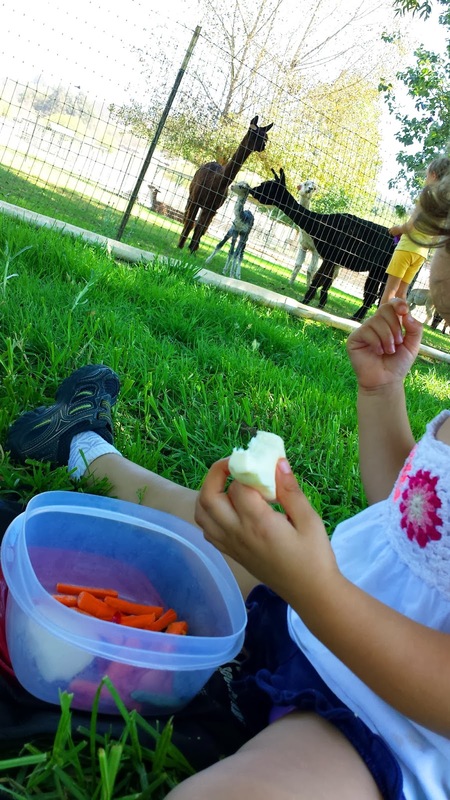 Having been a mom for a few years now, my Go-To list of things to do on any given day is pretty long, but at least a handful of times a month, I get stuck in a rut and need to find something new and interesting to do with V. Enter Red Tricycle. 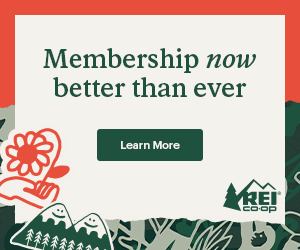 RedTri.com is a portal that I have tapped into more than once, when trying to look for cool, new things to do with my toddler. 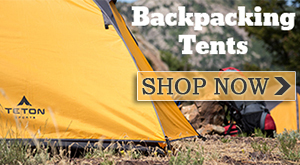 Their mission is simple, to help parents have more fun with their kids. 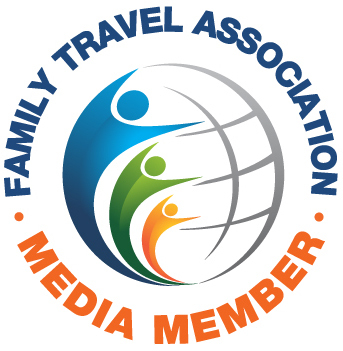 They offer ideas for cool things to see, eat, make and do with your kids in your neighborhood. Each weekday, they deliver must-have recommendations for hip people who happen to be parents too, whether it’s a kid-friendly food truck crush, a street festival that accommodates strollers, or a christmas tree farm that offers free hot chocolate and crafts. 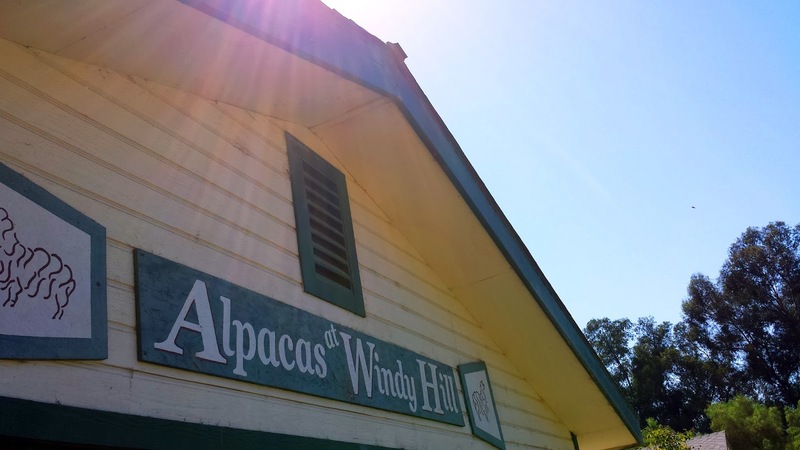 And that is how we found our way to this quirky, off-the-beaten path nugget of heaven called Windy Hills Alpaca Ranch. Windy Hills is not a petting zoo. They are a real, working ranch and as luck would have it, on the second saturday of every month, the have an Open Ranch Day! 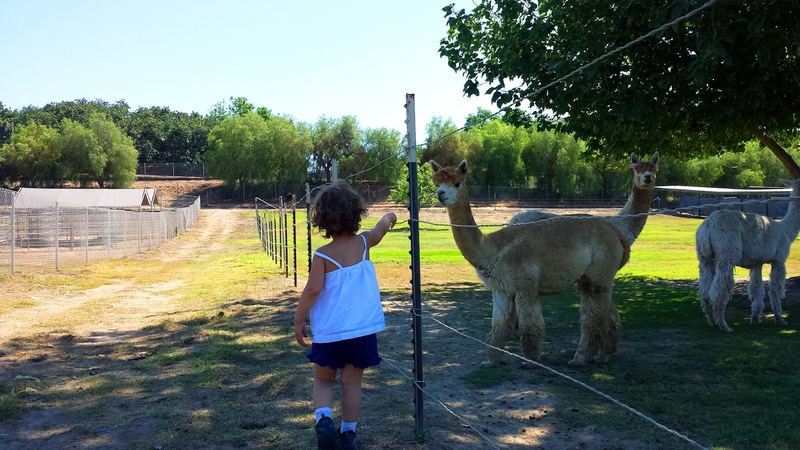 The largest Alpaca ranch in California, they are just about an hour north of LA, situated on 25 acres surrounded by the gorgeous rolling hills of Ventura County, a perfect day trip! The drive winds through picturesque country byways, passed roadside fruit stands and stunning agricultural landscapes. Once on the farm, we were greeted by Kate, a gracious and knowledgeable hostess, one of their many docents, who led us on a brief, but very informative tour of the grounds, then we were set free to wander and discover to our hearts content. And wander we did, right over to the newest member of the family who had been born just hours before we arrived! In fact, there were 12 babies who had been born in the week prior, so we made a beeline to the newborn pen to watch the babies interact with their mothers. It was fascinating to watch how each mother really stuck to her own baby. There wasn’t much of a “village” attitude about caring for the young, but there was definitely a sense of curiosity. 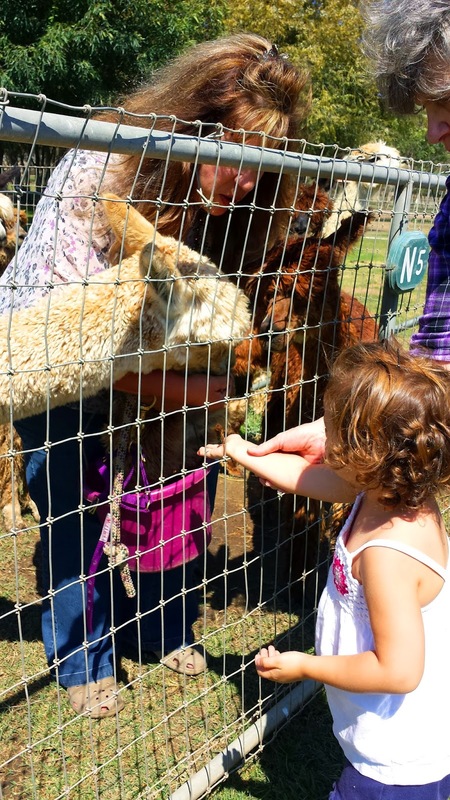 We found the Alpacas to be quite curious little beings and seemingly gentle, quiet creatures. All we needed to do was to walk in the direction of one and they would immediately start walking towards us to get a good sniff. We got to use all 5 of our senses on this outing and one of the coolest was to feel their coats. 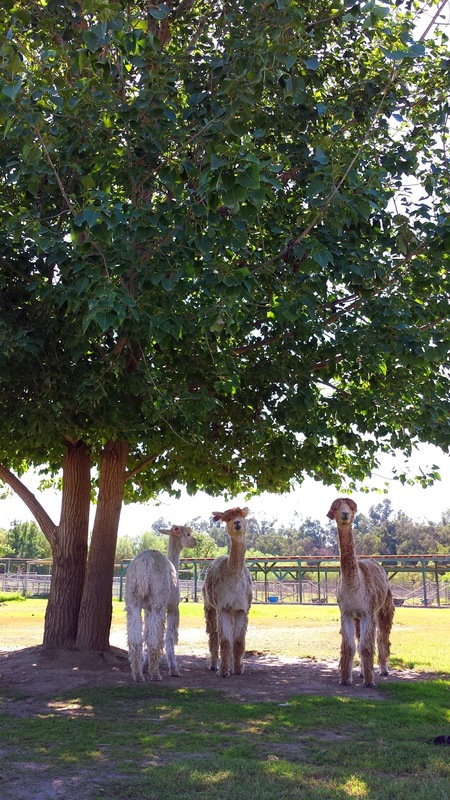 Alpacas are classified in two different breeds, the Huacaya and the rarer and more treasured Suri. 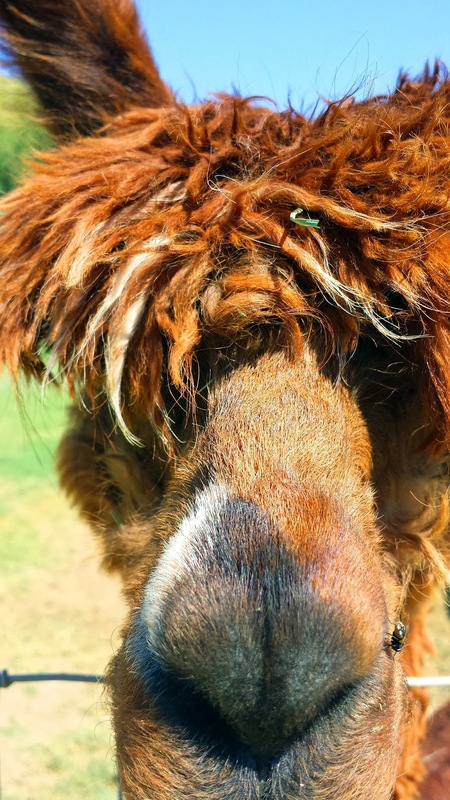 The coat of the Suri is incredibly soft, more like human hair and tends to fall down in ringlets or locks, whereas the Huacaya’s coat looks more like a teddy bear, fuzzy and coarse. Be it silky coat or fuzzy, one thing is for sure, alpacas are undeniably cute! 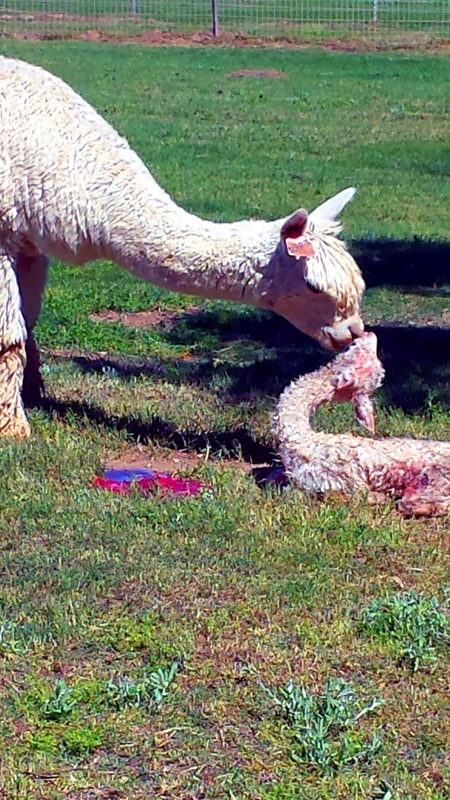 And just as we were making our way out, we got news that one of the Alpacas was delivering! We all ran over just in time to watch her nuzzle her daughter for the first time. The electricity in the air was remarkable. As we watched the mother deliver the placenta, my daughter’s hand in mine, I delicately explained to her what was happening and my heart was filled with gratitude to have shared that incredible experience. We stood there mesmerized, three generations of Fontaines (my mom was also with us), captivated by the strength of the little one, only minutes old, trying to stand on its own two feet, the inherent need for nourishment and a fundamental yearning for her mother’s unconditional love. 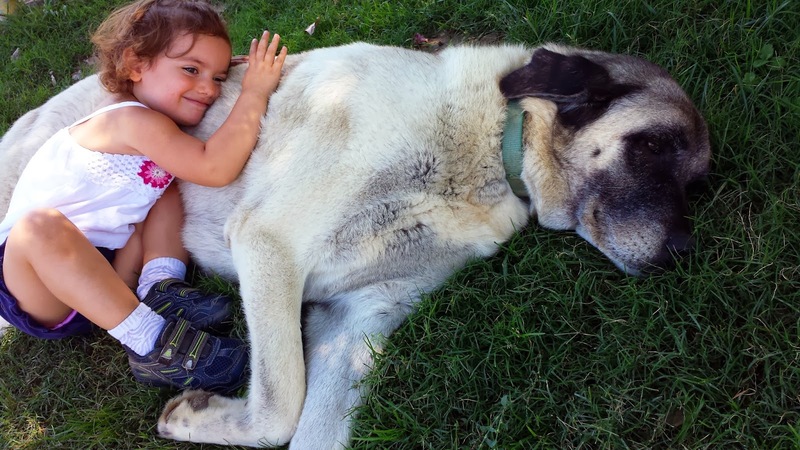 What a delightful reminder that life lessons can be taught in the most unexpected circumstances. Oh my! How Beautiful. I love Alpaca's because of their connection with Peru! They are so beautiful and how wonderful that you were able to see the little one be born! I have some Alpaca scarves, gloves and beanies and they are so warm too. I imagine living in Cali brings plenty fun activities– I need to visit California soon! Thank you tons for linking up with via Mommy Monday Blog Hop!! What an awesome story! Alpacas are beautiful animals and that was cool that your daughter got to see how life begins. Thank you for sharing. Oh yes, we are so very lucky and blessed to live here. There's always something to see or do! Always a pleasure to link up! Thanks, Christy! The whole day was truly a gift 🙂 Thank you for reading!